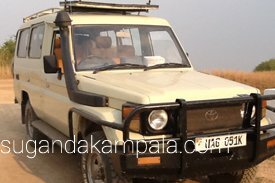 Car hire rentals in Uganda Kampala: We specilise in 4×4 safari Land cruisers for hire, 4×4 safari tour vans for rent/hire services in Uganda, Kampala Luxury car rentals in Uganda. 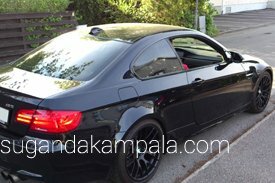 Car rental services in Kampala Uganda is our expertise and who ever wishes to rent a car in Uganda is our target. 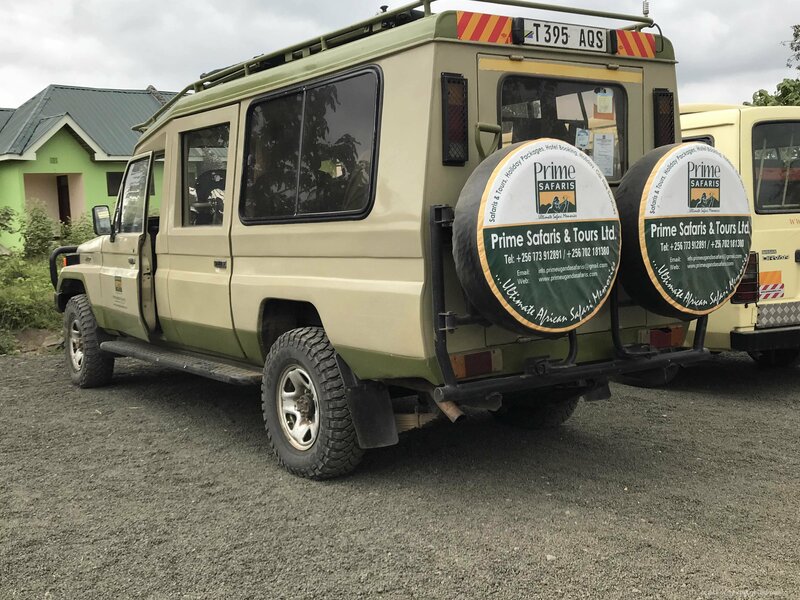 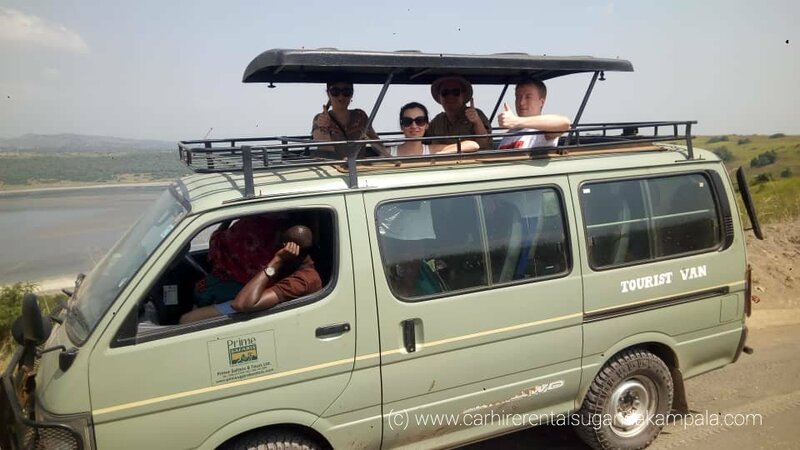 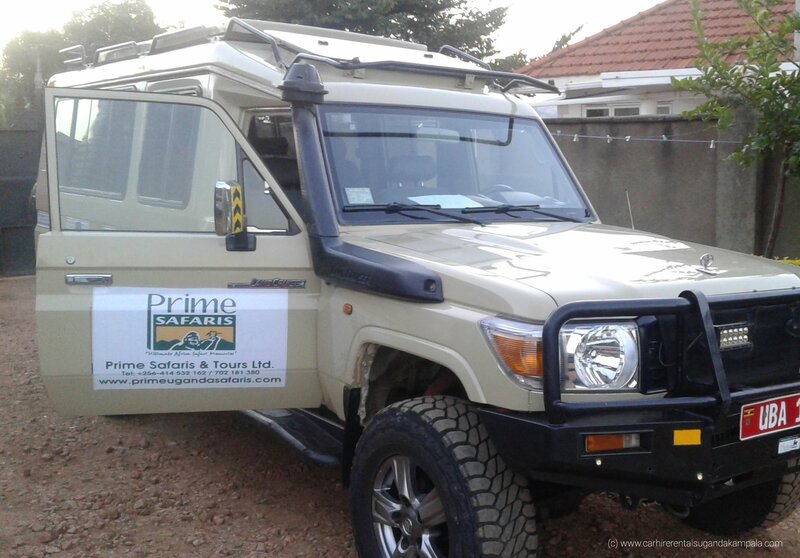 We, at Prime Uganda Safaris, are known for providing luxury and commercial economical car hire services in Uganda for both business and leisure travelers not forgetting 4×4 safari Land cruiser vehicles. 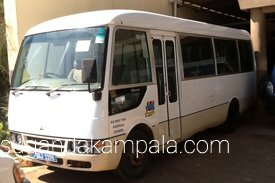 Our Uganda car rental service/car hire service for locations across Uganda is not just affordable but also includes a diverse fleet of cars, for you to choose from. 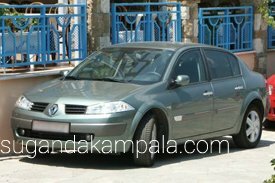 Rent a car in Kampala Uganda with us and enjoy the convenience of commuting at your own pace. 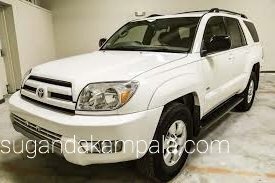 Our economical/budget Uganda car rental deals also include additional benefits like breakdown assistance plus insurance. 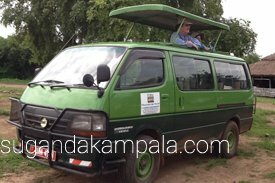 Book for your car hire service in Uganda now and we shall take you just about anywhere in Uganda!